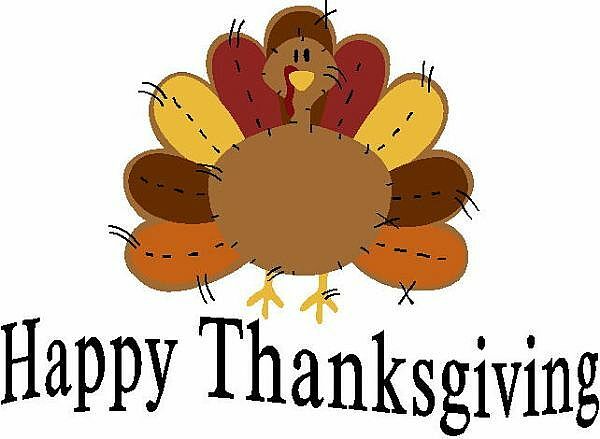 Thanksgiving Day (Jour de l'Action de grâce in Canadian French) is a national holiday celebrated primarily in the United States and Canada as a day of giving thanks for the blessing of the harvest and of the preceding year. Several other places around the world observe similar celebrations. It is celebrated on the fourth Thursday of November in the United States and on the second Monday of October in Canada. Thanksgiving has its historical roots in religious and cultural traditions, and has long been celebrated in a secular manner as well.